Watch brand new music video from Johnny Drille – Halleluya ft. Simi out now! 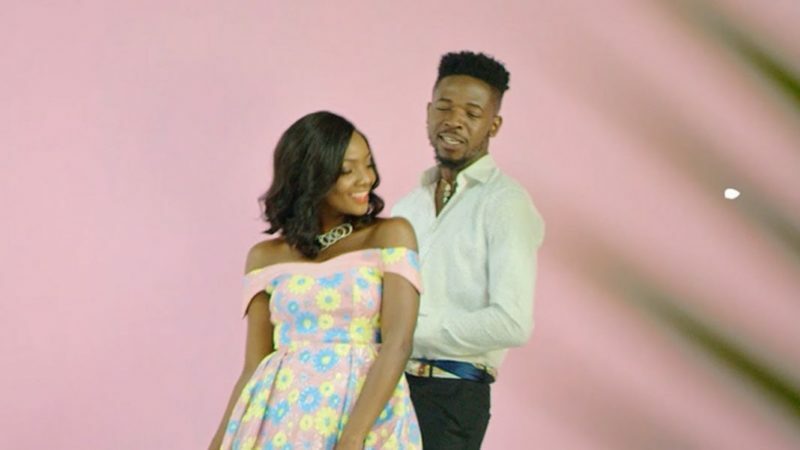 Talented Mavin Records star Johnny Drille pops up with the video to his buzzing track ‘Halleluya‘ which features Simi. ‘Halleluya‘ visual is simple but nevertheless beautiful and entertaining to see.